New Hope Arts has a number of diverse volunteer opportunities and its volunteer force includes young people from area high schools and colleges as well as highly skilled professionals who offer their services and time to further the not for profit organization's mission. 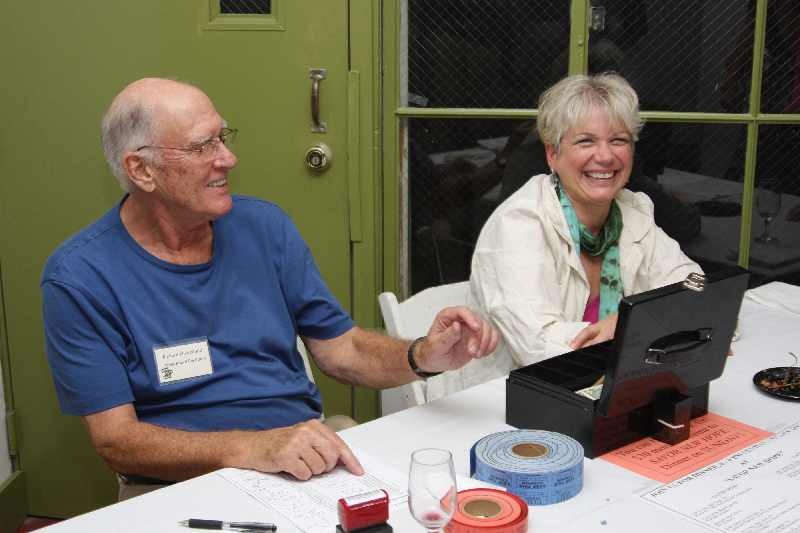 Volunteers can participate in special events or by joining one of the NHA Committees, can explore broader program areas such as visual arts, performing arts and education year round. We can always use volunteers to gallery sit, receive and catalog artwork, hang shows, input data, set up/clean up for events and event planning committees.